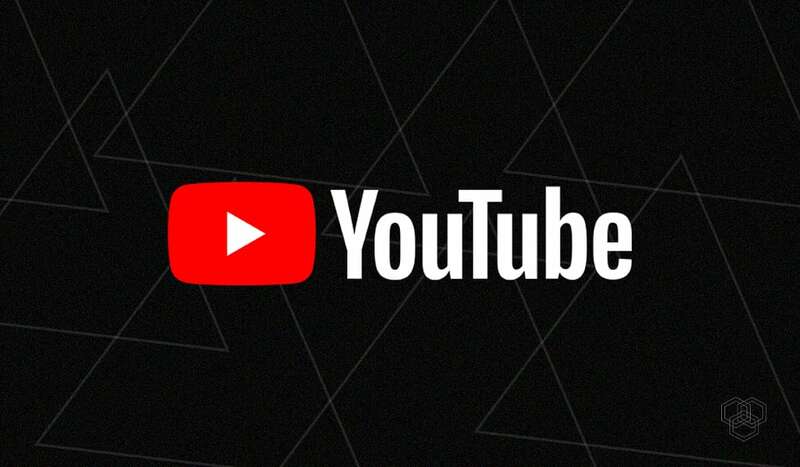 YouTube announced bringing a change to its mobile application. The video streaming giant would now autoplay videos on the home page silently when the user is scrolling. 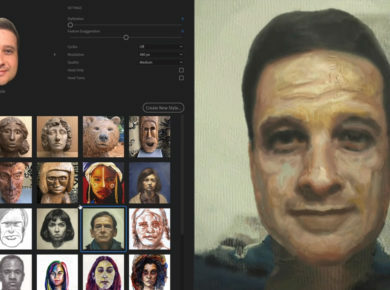 This feature would be available on Android and iOS devices to allow users to have a preview of the videos as they scroll down through the home feed. The videos preview can be helpful in catching viewers’ attention to content that they might want to watch. One can now add and edit captions on the YouTube videos through the Creator Uploaded captions and edit options. YouTube has made it clear that with this new feature rolling out, thumbnails aren’t going anywhere. The thumbnails will be displayed first, during the gap that comes before the video is auto played. The videos, if played for a certain amount of time will be added to the watched history of the device. 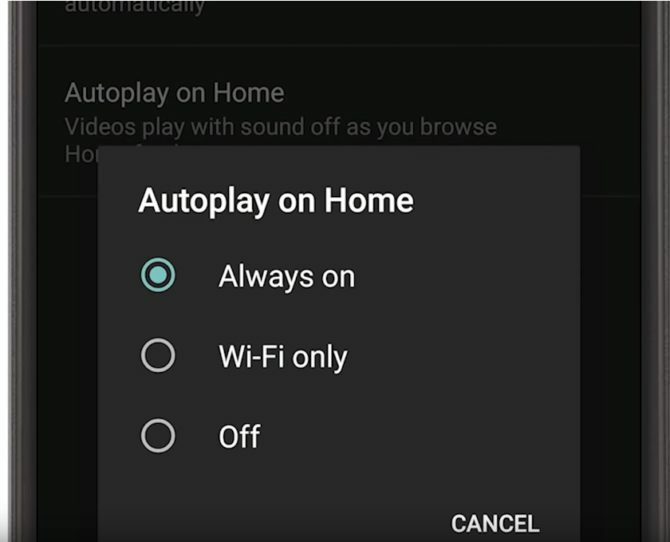 The feature of Autoplay on Home will be enabled by default on all devices. However, YouTube added settings through which the user can change the behavior of videos on the home. If you think that this feature is annoying and is unnecessarily using your Internet bytes, then you better turn it off through the setting. Tap on Autoplay on Home to find a list of options to toggle the feature to either on or off. According to YouTube guidelines, Autoplay on Home may be selected when you are using either Wi-Fi or cellular data. However, you can customize this too through your account settings. Use on Wi-Fi and cellular data. Use only when connected to Wi-Fi. However, this feature is limited to a few versions of Android and iOS devices. For Android, this feature is available on app version 13.0 and above whereas the OS version 6.0 and above. For the Apple users, this feature is available on application version 13.35 and above and OS version 6S and above. Happy with this Autoplay feature? Let us know in the comments! Stay tuned for more updates.